Andrew and Dayleen Taylor found their wedding rings on Tuesday when they were allowed back into their apartment. 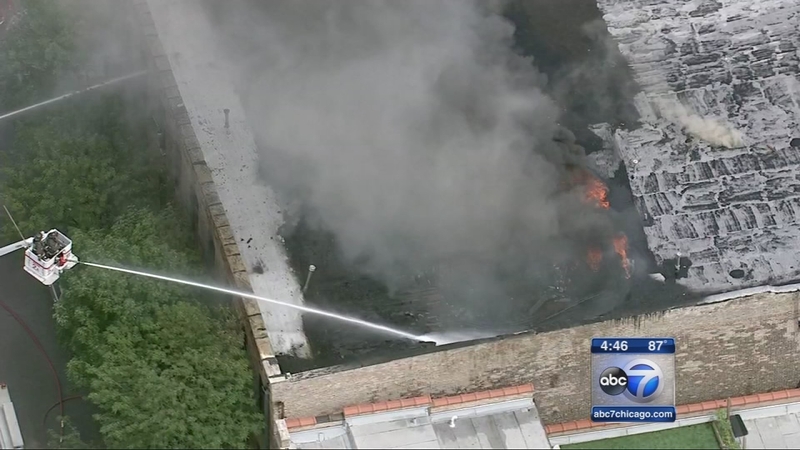 CHICAGO (WLS) -- There's a heartwarming update on a Chicago couple whose apartment burned down on their wedding day. Flames ripped through Andrew and Dayleen Taylor's home last Friday, hours before they were set to walk down the aisle. 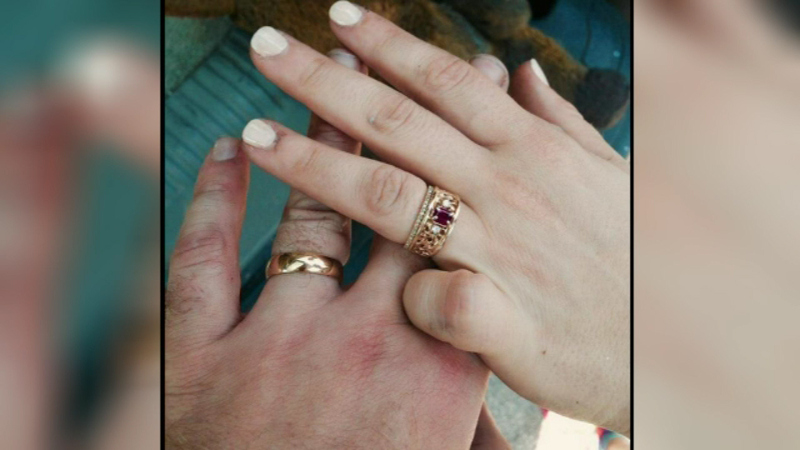 On Tuesday, they were allowed back into their apartment and found their wedding rings. The couple says they're overjoyed with happiness. A Chicago couple was preparing for the ceremony on their wedding day when their apartment caught on fire.